Last year's iPhone 4 launch brought more than 600,000 pre-orders within the first 24 hours. This year, that number nearly doubled, topping one million within one day of the device's pre-order availability through AT&T, Sprint and Verizon. Those that haven't pre-ordered the iPhone 4S can line up at Apple stores beginning at 8 a.m. on October 14th, or you can try your luck at pre-ordering now, though you may need to wait an extra week or two to get your hands on Apple's new iOS smartphone. Jump past the break for Apple's PR. Update: Maybe not a huge surprise considering the numbers Apple announced earlier today, but Sprint has just let us know that it has sold out of the 16GB iPhone 4S in both black and white for pre-orders, and that it's not taking backorders. 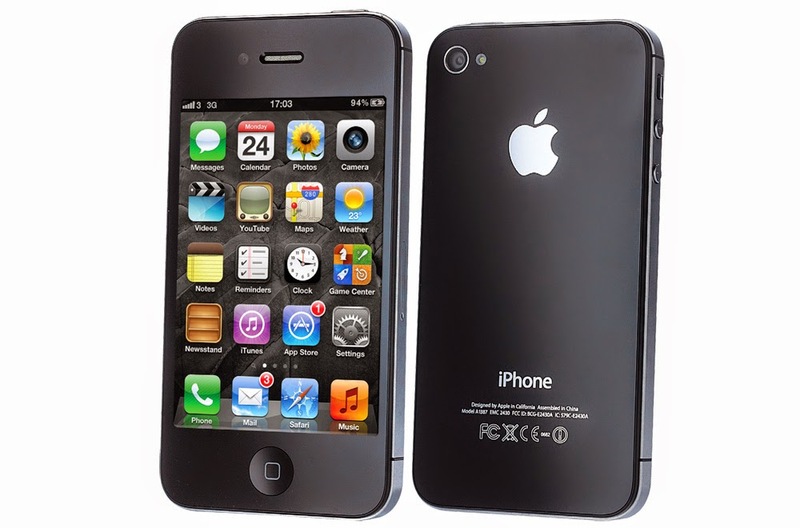 32GB and 64GB models are still available in both colors, however, as is the 8GB iPhone 4.